This year NASA Region 3 is partnering with the Bruce P. Carlson Student Scholarship Competition. 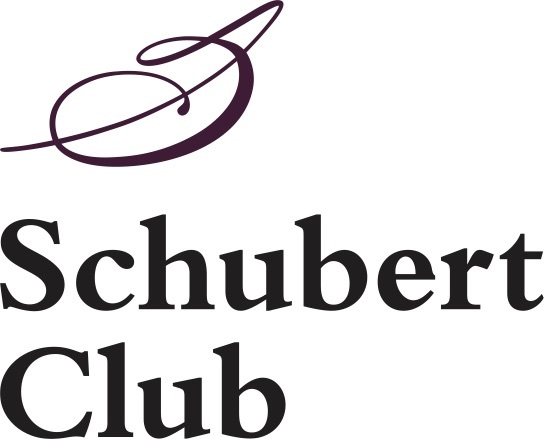 This annual competition is held by the Schubert Club and takes place in Minneapolis on March 16-17, 2019 . In addition to the special Saxophone Prizes, competitors will also be eligible to win an additional $3500 in cash prizes to be used to further education. There are two age categories for the competition. Each category has a special saxophone only prize to be awarded to the top saxophonist in each category. The High School category is open to high-school aged saxophonists from MN, ND, SD,NE, and IA. The Saxophone Prize for this category is the Schmitt Music Nasa Award. The winning saxophonist will win a new intermediate level alto saxophone. The College category is open to college students through age 28 from MN, ND, SD,NE, and IA. The Saxophone Prize for this category is the Eugene Rousseau NASA Award. The winning saxophonist will win a $1000 to be used towards education. 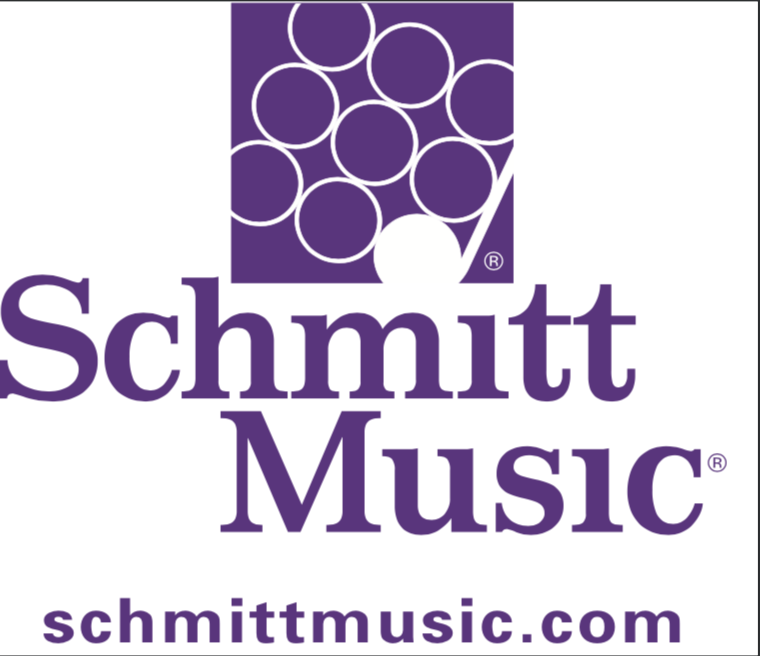 TO REGISTER FOR THE COMPETITION CLICK THE SCHUBERT CLUB LOGO ON THE LEFT OR THE “LEARN MORE” BOTTON BELOW. YOU WILL BE REGISTERING FOR THE SCHUBERT CLUB COMPETITION. IF YOU REGISTER FOR THE TCSD/NASA CONFERENCE (YOU CAN DO SO THE DAY OF THE EVENT) YOU WILL BE ELIGIBLE FOR THE SAXOPHONE PRIZE. The deadline for application is February 1st 2019. 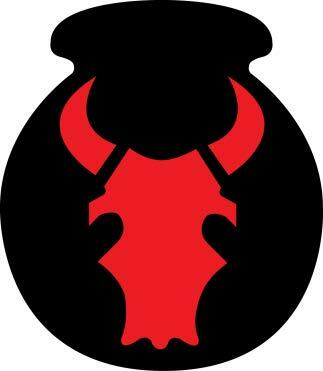 For more details, click on the logo to the left. Only participants registered for the NASA/TCSD Conference are eligible to compete for the saxophone prizes. Competitors from Nebraska are ONLY eligible to compete for the saxophone prize. Competitors from Wisconsin are NOT eligible to compete for the saxophone prize.